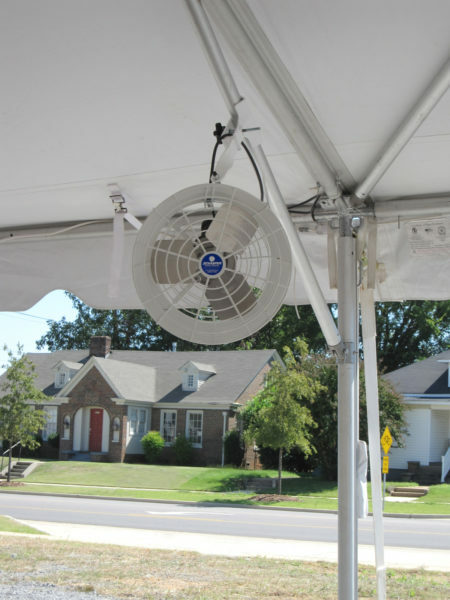 Increased safety and productivity with Versa-Kool® circulation fans. 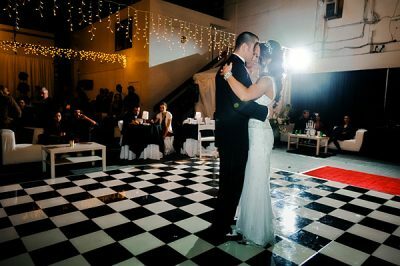 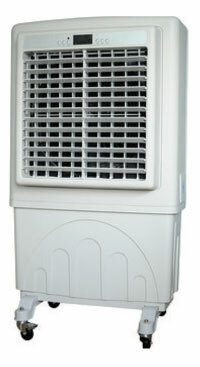 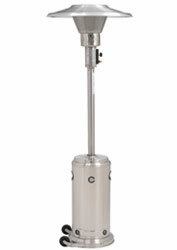 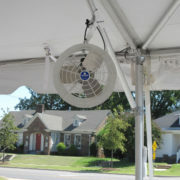 The patented guard design allows for greater air movement at very low noise levels. 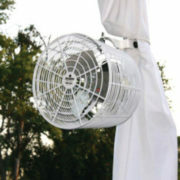 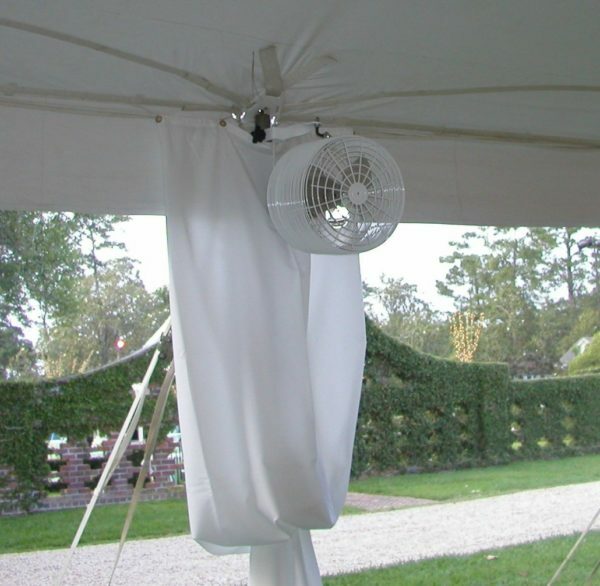 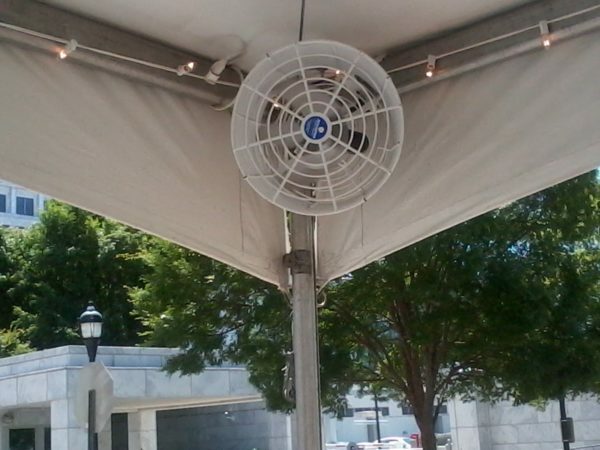 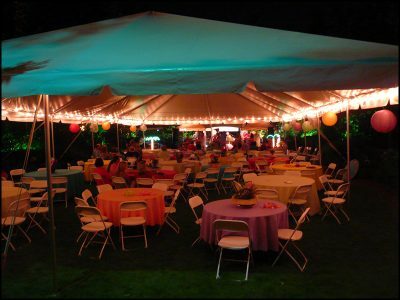 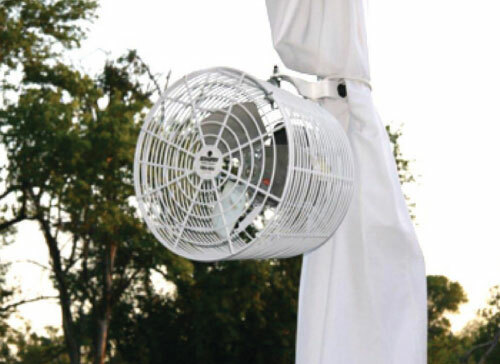 Improve air quality and working conditions by strategically placing Versa-Kool® circulation fans throughout the tent area. 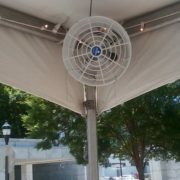 Keep the air circulating on those hot days.